What a dynamic shot! I guess I am bias because it’s my own! 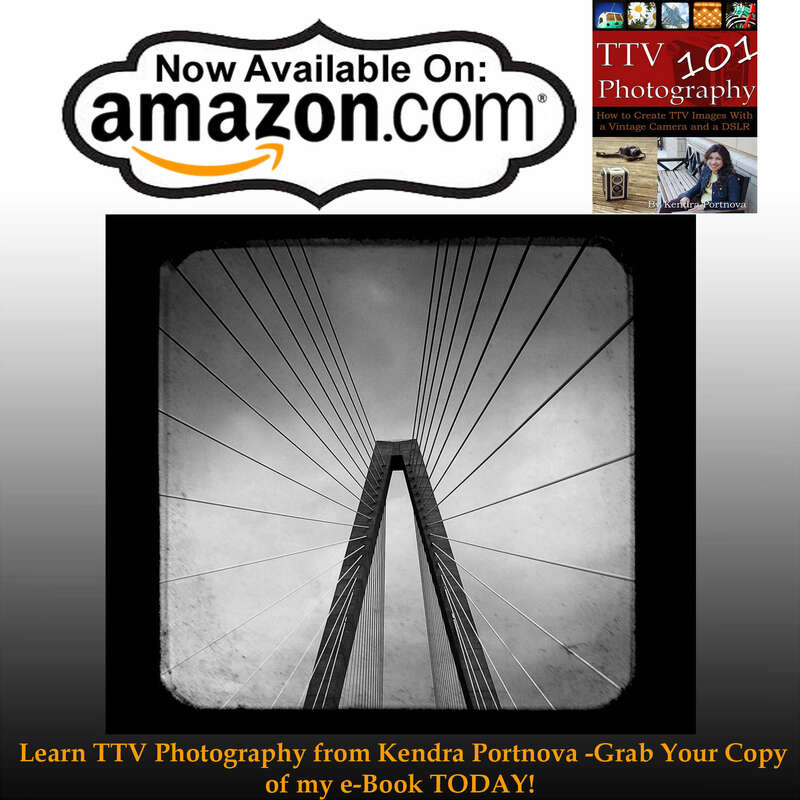 Over the years we have spent many vacations down in Charleston, SC. As many times as I have crossed this bridge, this has got to be one of my favorite shots! The lines and symmetry play so well with the perspective. It’s as if the tension cables are coming from the sky. My plans for this image are to make an engineer print of this and attach it to a large canvas for my living room!